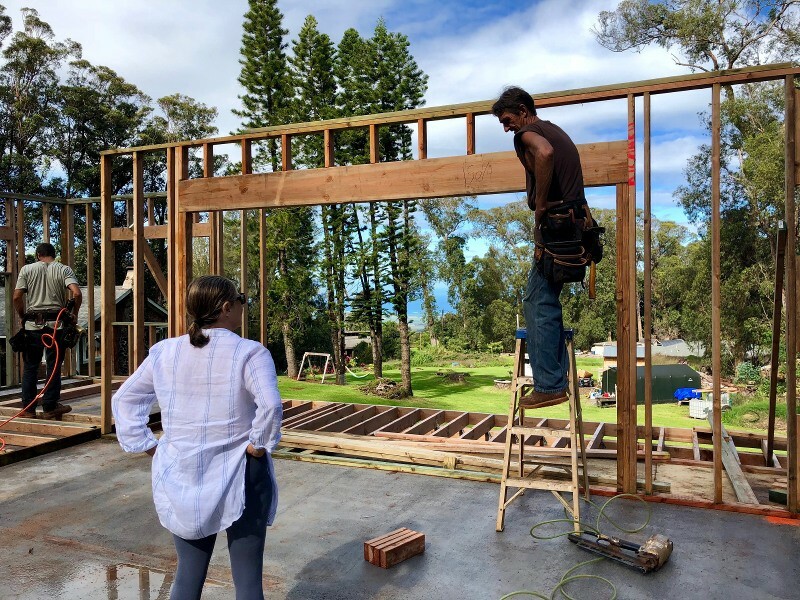 Designing and Building the Perfect Maui House: Where Do I Start? In times of tight inventory such as now, where the prices are robust and the pickings are slim, I always love to recommend to people that they should buy land and build their own house. Despite the rumblings of the few people who had a “nightmare” building their house, I’ve designed and built four houses and have loved every step of the process. Preparedness is key, as is having great professionals who know how to get things done here. I have a fondness for raw land because I have a fondness for this island and wandering around vacant land is touching Maui in its most essential pristine form. (There’s really nothing vacant about vacant land!) Along with land ownership on Maui comes a responsibility to work in concert with the land and take time — take plenty of time to understand what will work with your location — your winds, your rains, your sunrises, and moonsets. Wise elders told me to take time on the land I purchased — to walk it quietly from end to end — exploring every nook and cranny. Check in with your body to see how each area feels — sometimes what seems to be the obvious building site is not what feels right. Once you know your land really well, the design decisions will flow more freely. 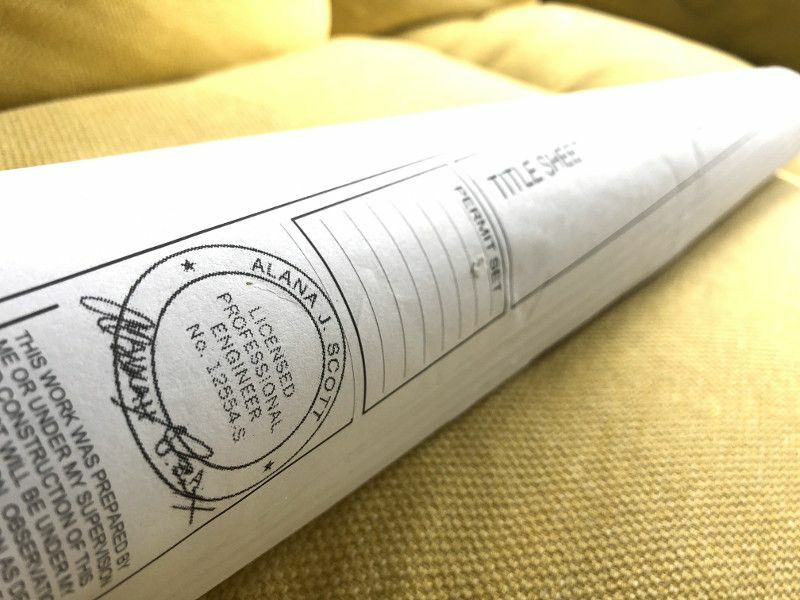 Offer the ‘Aina (land) a seat at the design table! I can’t stress enough how much time and money you will save if you hire design help for your project. Whether it’s a knowledgeable draftsperson, an Architect, or an Interior Designer, house designer, etc, these people have experiences and skills that you do not and they will work with you to help you get what you want in the most successful way possible. You aren’t abdicating any of your vision, you are just inviting other people to polish it for you. To peruse some design talent, check out the Architects section at modernonmaui.com. Conversations with Jane Part 1 from Modern on Maui – Liam Ball on Vimeo. While I’ve done most of my projects as owner/builder, as I get older I see the benefit of hiring somebody with a proven track record and who stands behind the quality of their work. Pictured below is a formidable crew working on a project for a client of mine on Piiholo road. Since construction is booming on Maui, contractors have waiting lists. If you’d like to become a client of mine, I’d be happy to share my resources with you and help you get a place in a construction pipeline. It’s really not as bad as everyone says. The County will give you a response on any permit application within 30 days. (That doesn’t mean the permit is ready in 30 days, but each department will look at your file and give you comments by 30 days after application.) Your design professional will usually be able to take care of this for you. I’ve enjoyed submitting my plans as it feels like an exciting ritual! 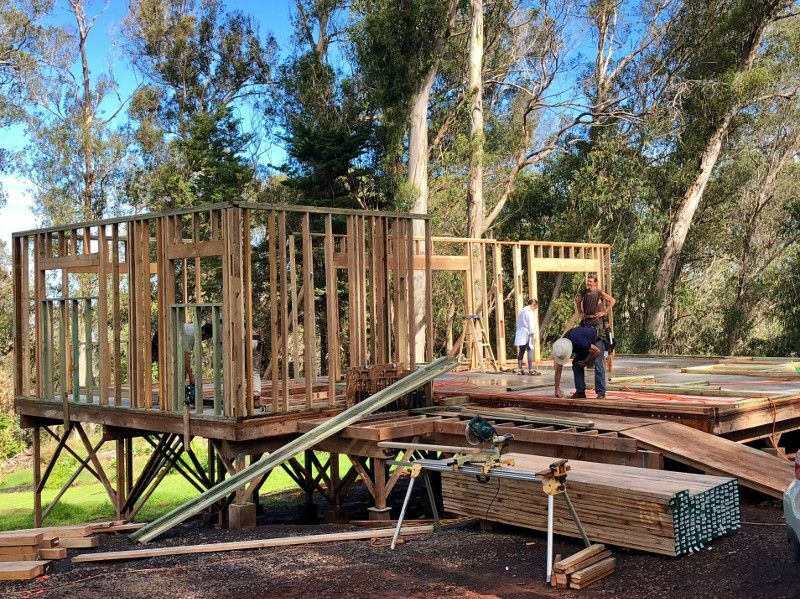 Helping the Maui community build their own homes. Once you’ve built your house, maybe you’d like to pitch in and assist a family in need build theirs? We have our own Habitat for Humanity here on Maui and they would always love to hear from new volunteers! Thanks for reading and give me a call if you want to hear how fun construction is. Below is a picture that would make your toes VERY HAPPY if you lived above 3,000 feet of elevation! 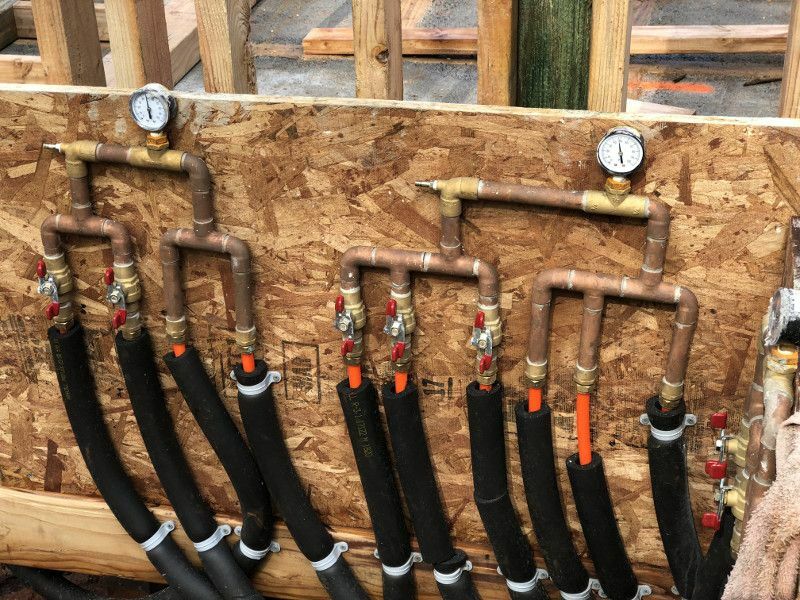 This is an underfloor heating system where warm water is piped through the floor to keep you comfortable on those few days when the temperature dips below 50 degrees Fahrenheit!